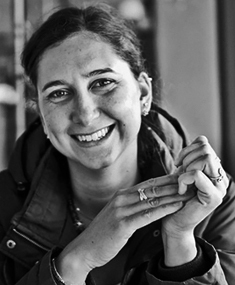 Giulia is Research Fellow at the Institute of Development Studies (IDS) and Research Director of the International Centre for Tax and Development (ICTD). She holds a PhD in economics from the University of Sussex. Her main area of work is taxation in African countries, with a particular focus on Ethiopia and Rwanda. Her broader research interests lie in public finance, evaluation of public policy, and aid effectiveness. At IFS, Giulia collaborates primarily with the Centre for Tax Analysis in Developing Countries (TAXDEV).